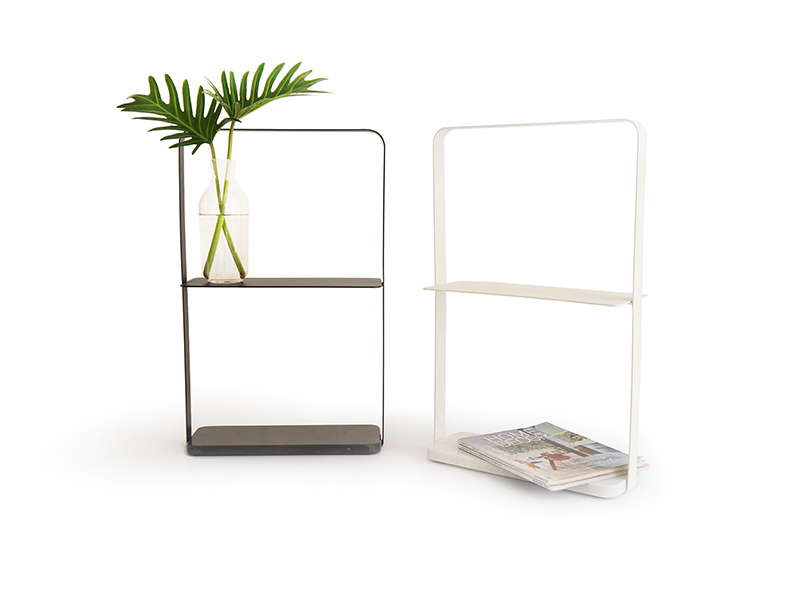 No hole shelf is designed to replace a regular hanging shelf. The depth of this shelf is narrow, so it takes up only small footprint on the table. No hole shelf can be used on the working desk for putting books, stationary and picture frames. As well as, used on the dining table for putting seasoning, utensils, and pot plants.